This article is 489 days old. 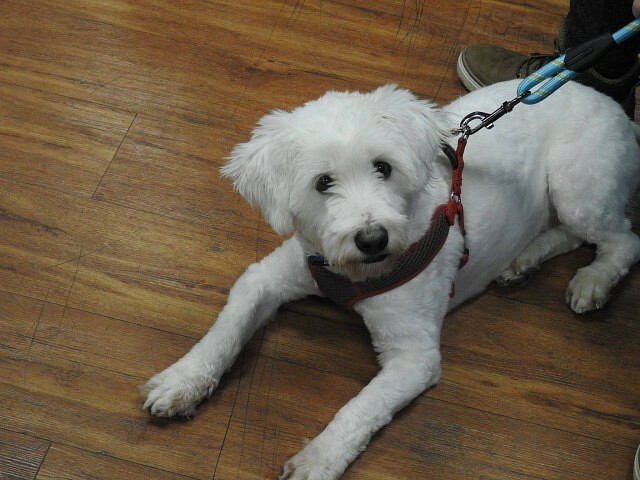 Seemo is a 2 year old Bichon Mix, an absolute sweet dog who is a very friendly, playful loveable dog. He is housetrained and gets along with other dogs. He is looking for someone to love and a warm place to call home.